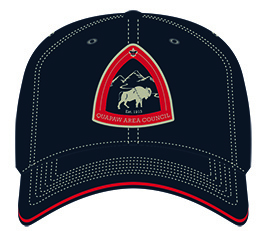 Let us design your hats! 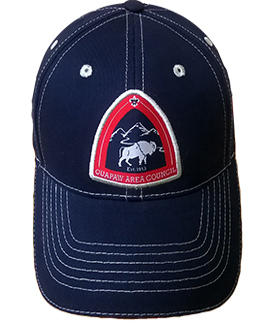 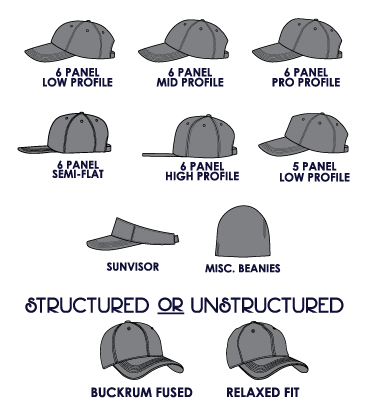 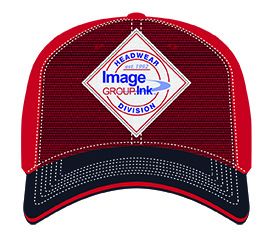 We offer the best quality hats available, several design options to pick from, as well as cap styles and the best graphics team to put together the perfect cap to fit your organization's needs. 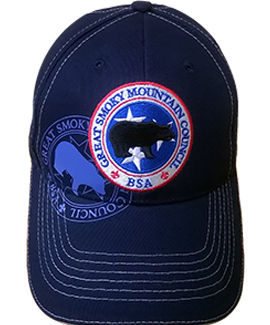 We have variety of colors and styles to choose from! 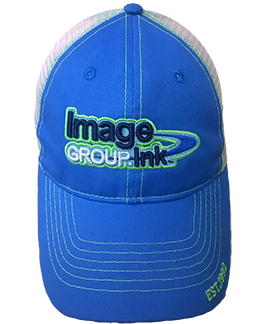 Let the staff at Image Group INK put together your item to promote your organization. 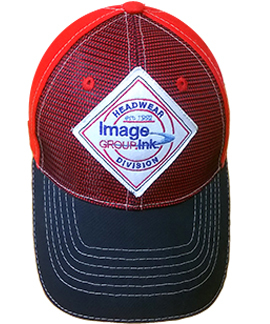 We encourage you to schedule a short marketing call with our experts in order to find the most effective products for you to offer. 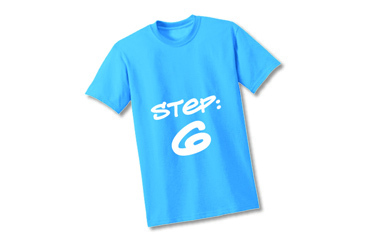 Work closely with our designers to update your organization's logo, choose ideal colors, and approve the perfect proof. 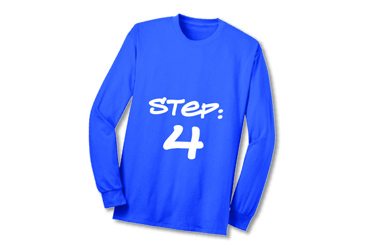 T-shirts, Polo's with wicking materials, and much more! 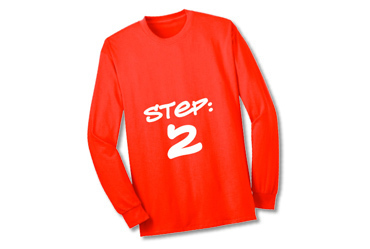 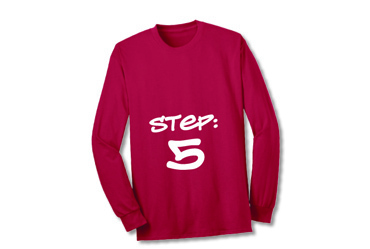 Send us your design ideas, logo(s), and preferred shirt style and color. 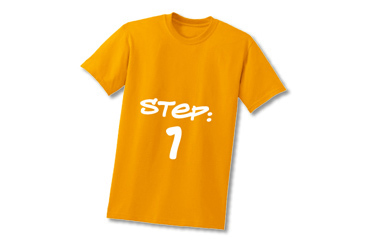 We will design a custom T-shirt to fit your Council's needs. 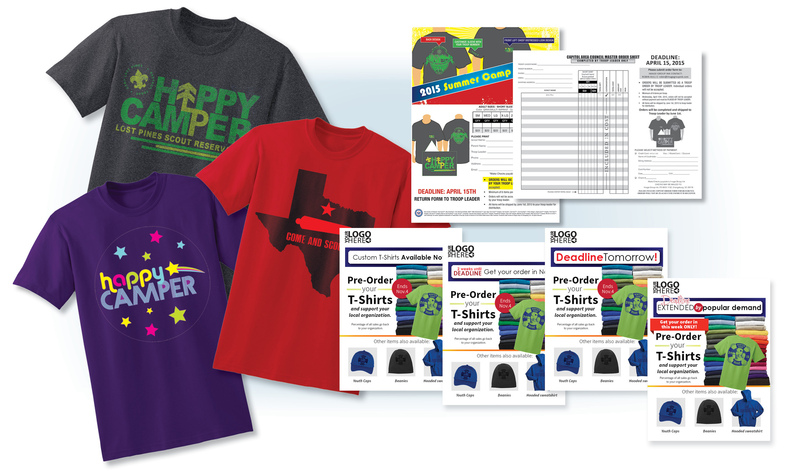 Once approved, we will provide you with an electronic order form to distribute to your Troop Leaders. 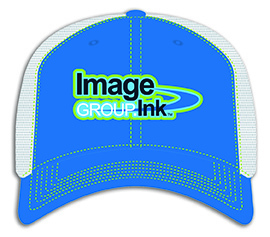 Troop Leaders gather orders from parents and submit payment to Image Group INK. 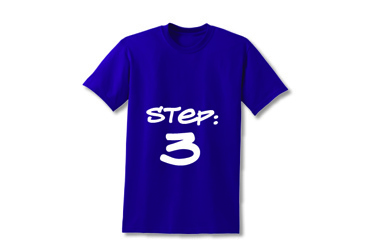 Custom Shirts are delivered to Troop Leaders to distribute before CAMP! 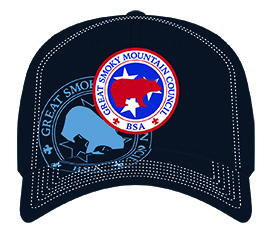 Your Council enjoys $$$ Rewards from all sales!